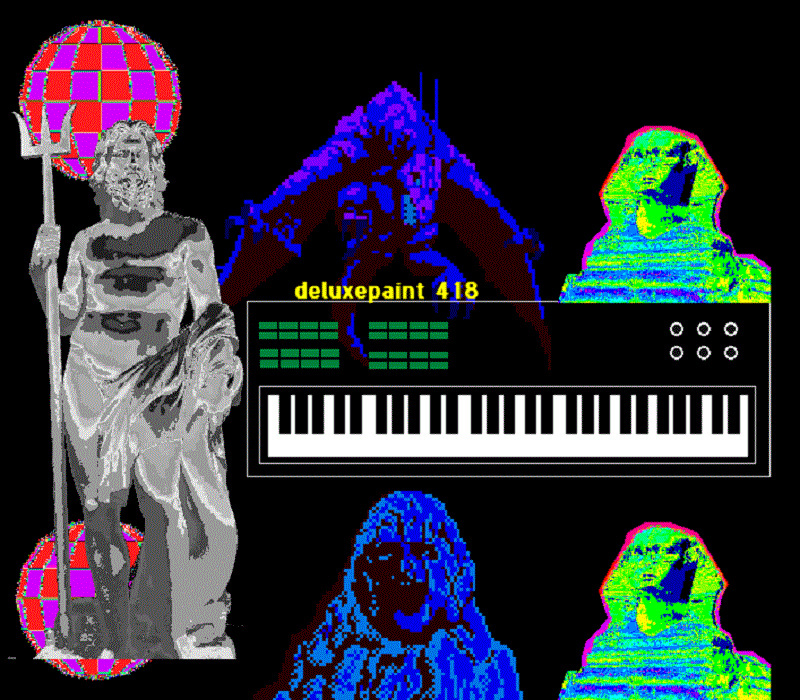 Anthill Recordings has released 豪華漆 418, by deluxepaint 418, a vaporwave LP made entirely with Amiga Protracker. The classic 4 channel horizontal scrolling music tracker was one of the first of it’s kind, and can still be found online to run on Amiga emulators, or in MorphOS. Samples played through the 8 bit, 32,000 hz Amiga give it an instant grittiness, which is one of the the things that makes 豪華漆 418 such an interesting sounding recording. It’s only $3 to download it in flac, mp3, or aac! So it’s totally worth the money! This entry was posted in Vintage Computing and tagged amiga protracker, best vaporwave 2015, deluxepaint 418, vaporwave music, vaporwave music blog, vaporwave music genre, vaporwave music videos, vaporwave music wiki on July 21, 2015 by DemonicSweaters.